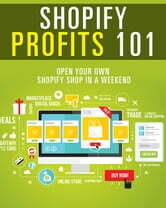 Did you know you can have a fully functioning online store running in just a few hours with Shopify? Download this amazing report and get a peak behind the Shopify's curtain! What's NOT Written In Their Sales Page! 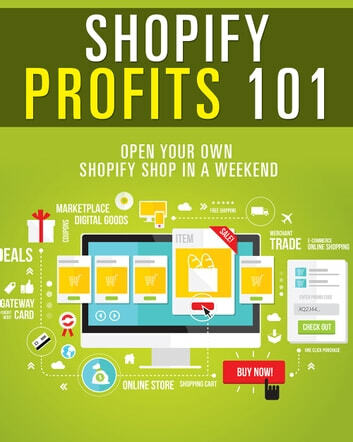 What Makes Profits Through Shopify And What Doesn't! The Most Common Profit Killing Mistakes You Should Avoid! The Link 2 Money: The beginner's step by step process of actually setting up an online business and working from home....fast!